You are currently browsing the archives for the day Sunday, January 14th, 2018. Thanks to the internet, micro needling, or CIT (collagen induction therapy) as it is sometimes called, is the latest in skincare trends. As needles aren’t my thing, this has never occurred to be the right procedure for me. Nevertheless, I have been pretty amazed seeing the results when my friends had undergone the quite unpleasant treatment. After doing some research, I have found a tool that I truly like to use, like a «DIY micro needling»: BEAUTY STAMP, a unique micro-exfoliation tool that utilizes a gentle «press & lift» action. It stimulates the collagen production for a fresher, younger-looking complexion. This results-oriented tool makes micro-impressions along the top dermal layer to improve texture, tone and firmness. It also preps your skin to boost the effectiveness of your daily skincare routine. Moreover it minimizes fine lines and wrinkles, rejuvenates and renews the skin. 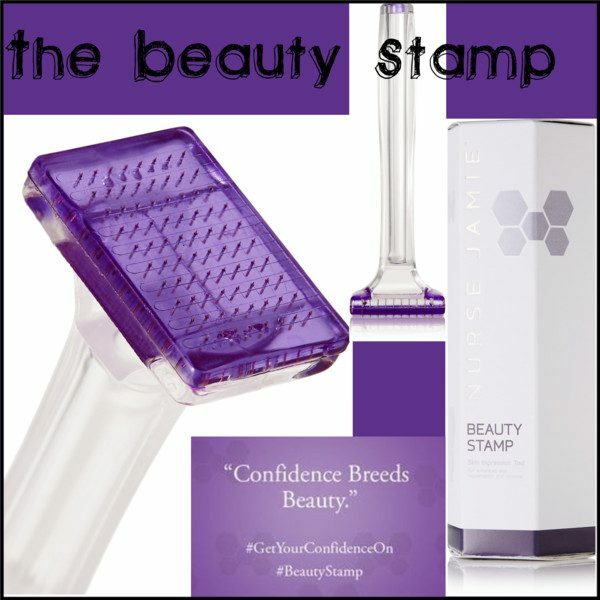 TO SHOP THE BEAUTY STAMP ONLINE, CLICK HERE PLEASE.